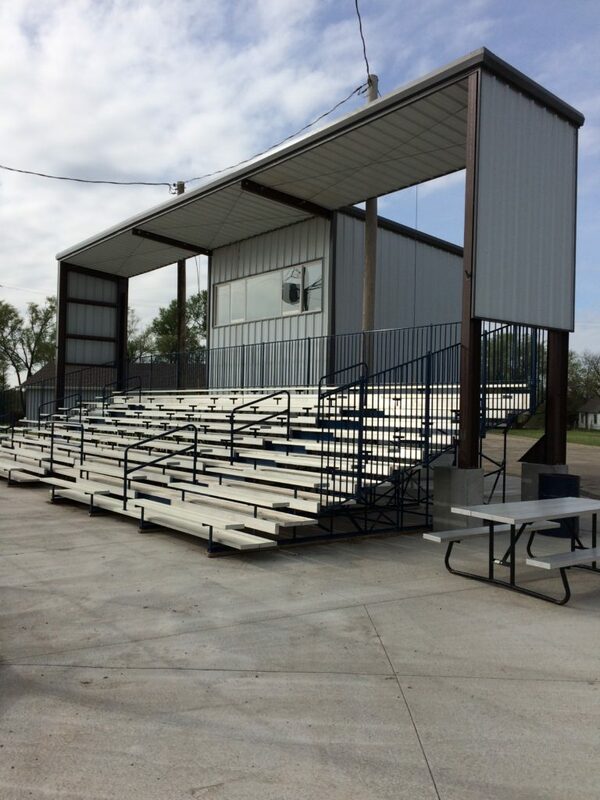 The renovations/upgrades to the baseball facility have resulted in an increased number of local tournaments, as well as an increased number of spectators and participants in the local baseball program. Since the renovations took place, a steady increase in participation among the youth taking part in the program has been noticed. In 2013, (before the renovations at the baseball facility) approximately 30 players took part in the program. In 2016, 80 players participated. This increased activity has generated a significant economic impact to the community and has encouraged collaboration with residents in surrounding communities.